Of Moving Colors' "Kick It Out" will celebrate its 10th birthday this Friday and Saturday at Manship Theatre. Photo courtesy Of Moving Colors Productions. Celebrating its 10th year, Of Moving Colors’ Kick It Out show will once again bring local professionals and emerging stars together onstage for a performances blending all different dance styles this Friday, January 25, and Saturday, January 26, at Manship Theatre. This year, the show adopts a new theme, taking audiences on a grand tour around the world. Tickets and more information are available here. ‘Storytellers XVII’ by Roos van der Vliet was part of last year’s Surreal Salon exhibition. Photo courtesy Baton Rouge Gallery. The Baton Rouge Gallery’s 11th annual Surreal Salon Soirée is this Saturday, January 26. With special guest juror Camille Rose Garcia, the show will once again bring the eclectic images of post-surrealism to the forefront with not just the exhibition, but elaborate costuming. Tickets and more information are available here. This Saturday, January 26, Friends of the LSU Hilltop Arboretum is hosting its annual gardening symposium, this year focusing on vertical gardens and their purpose in the urban community. Author and photographer Shawna Coronado and Luna Botanicals’ Jeanne and Stephen Luna will speak at the event, which will be held at the Hilltop Arboretum from 8:15 a.m. to 2 p.m. For more information, visit the event page here. Playmakers of Baton Rouge’s Student Advisory Board is hosting a Disney Cabaret event this Sunday, January 27, at Capital City Grill. Doors open at 3:30 p.m., and in addition to Disney songs and trivia, the restaurant will be offering full service and donations will be accepted to enable the continued work of the Student Advisory Board. The event is free but registration is strongly advised. To learn more and register, visit the event page here. 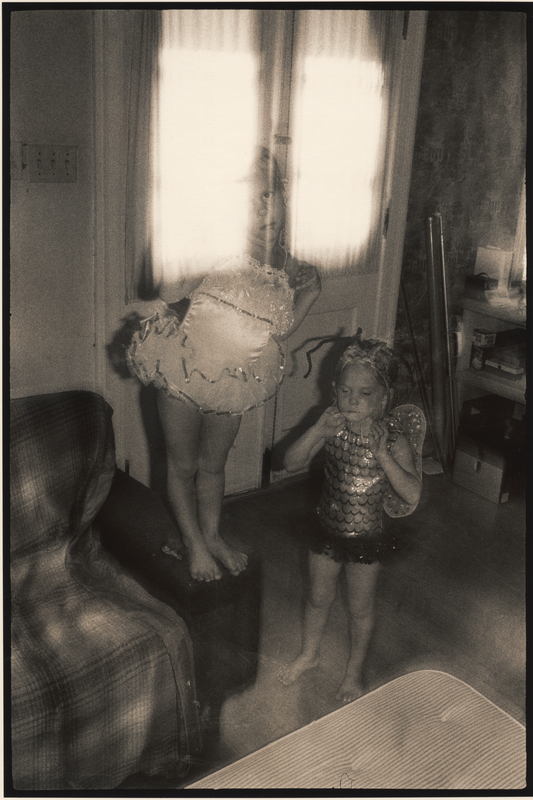 Richard C. Albertine, ‘Ariel and Letty,’ 1978, toned silver gelatin print from Polaroid film, 11×14 inches. Collection of Margaret H. Albertine. Photo courtesy LASM. The photography of Richard Albertine will be on display at the Louisiana Art & Science Museum starting tomorrow, January 26, in a new exhibition titled Inner Light: The Photographs of Richard Albertine. His photos, which emphasize not just external but internal light, show a body of work spanning a lifetime. The exhibition will run through April 7. Read more about the exhibition in this story from inRegister’s January issue. The LSU Student Union Art Gallery’s showing of Sky Journal: Photography Exhibit by KK McCarley continues through this Saturday, January 26, from 9 a.m. to 4:30 p.m. McCarley seeks to visually represent a sense of calm in a chaotic world and headspace by capturing serene images of the sky paired with text. She believes the sky provides those necessary moments of relief and peace that are sought throughout the day. For more information about this exhibit, view the event page here. Tomorrow, January 25, at 7:30 p.m., the Musical Theatre Club at LSU is debuting its newest show The Addams Family Musical at the LSU Reilly Theatre. Directed by Michael Guillot, the free show tells the original story of Wednesday Addams’ new and shockingly normal boyfriend. Performances of the show will continue through Sunday, January 27. Showtime information is available here. Osa Atoe. Photo by Morgan & Owens Photography. 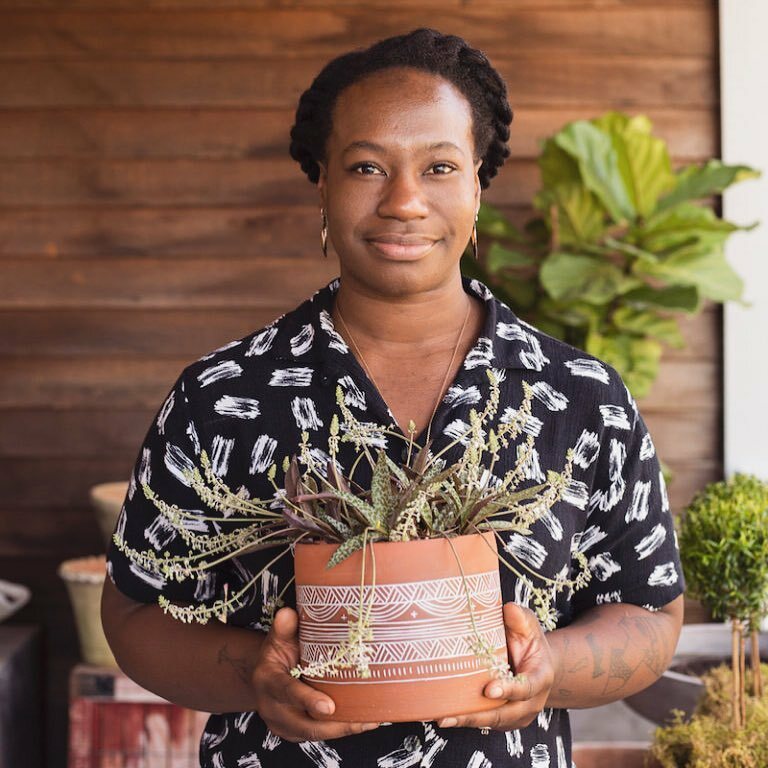 The Knock Knock Children’s Museum is back with its Creatives in Residence series this Saturday, January 26, with a pottery instructional event taught by artist Osa Atoe. The event will feature sessions at 9 a.m. and 11:15 a.m. for children six and above. For more information and to register, visit the event page here. This Friday, January 25, the National Endowment for the Arts and the Poetry Foundation are hosting a high-school poetry recitation competition titled Poetry Out Loud, from 6 to 8 p.m at the Arts Council of Greater Baton Rouge’s Firehouse Gallery. Participation in this program pushes students to improve their public speaking skills, build self-confidence, and discover more about their literary heritage. This event is free and provides non-academic scholarship opportunities for attendees, while fostering a statewide cultural connection between schools. For more information about this event, visit here. LSU alumna and distinguished soprano Lisette Oropesa is returning to her roots for a masterwork performance with the LSU Symphony Orchestra this Friday, January 25, at 7:30 p.m. in the LSU Union Theater. Oropesa has performed at venues such as the Metropolitan Opera, the Bayerische Staatsoper and the Opera National de Paris. To purchase tickets, visit the event page here. 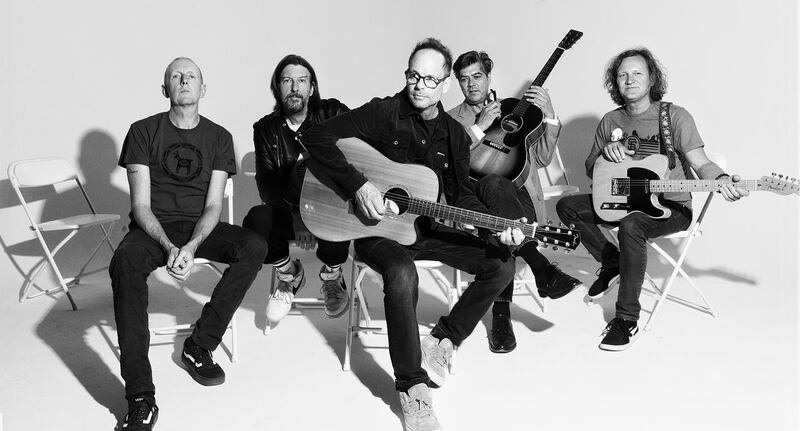 Grammy-nominated rock band Gin Blossoms is coming to Baton Rouge this Saturday, January 26, at 8 p.m. to perform at the L’Auberge Casino & Hotel. The band’s style is a fusion of melodic rock, pop, folk and country. For tickets and more information, view the event page here. On January 26, you can be an arborist for a day at Arbor Day at Burden event, hosted by LSU AgCenter Botanic Gardens. Starting at 9 a.m., learn about native trees, meet Smokey Bear, and plant your own tree to grow for generations and help replace the trees lost during Hurricane Gustav. This event is open and free to the public. For more information on the activities planned, visit the event page here.